The majority of my branding work has been through 88 Oak, a software studio that I co-founded with Trey Tartt in 2014. We've worked with clients across the planet to help create great lasting images for their products and companies, some of which you can see below. 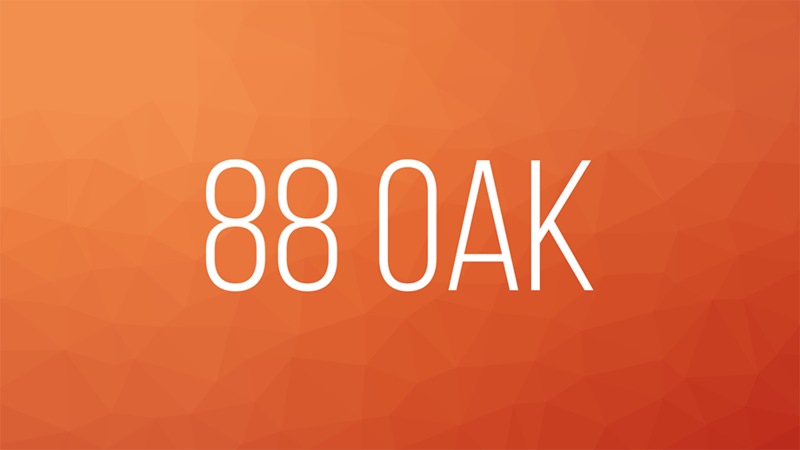 88 Oak is my software studio. 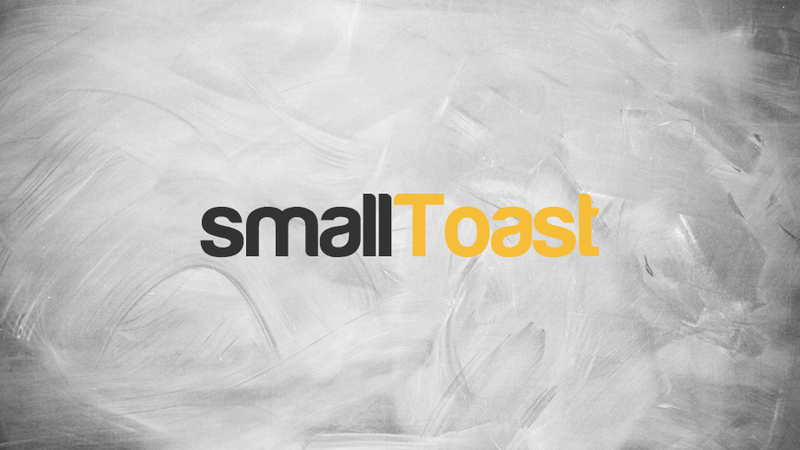 Co-founded with my friend Trey Tartt in early 2014, we develop and design our own ideas as well as work with customers. I created the branding, website, and lead all of our design work on our projects. You can check out all of our work, or get in touch if you'd like to work together at our website. 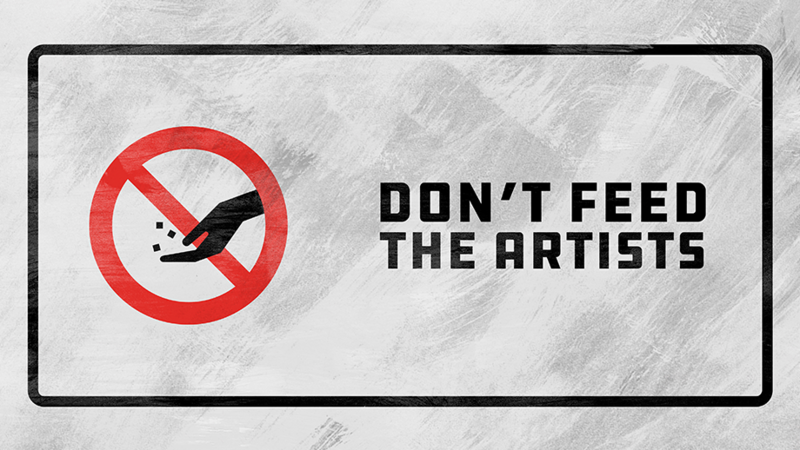 Don't Feed the Artists is a fortnightly show featuring interviews with independent musicians, recorded in person in Denton, TX. I co-host and produce the show, and created our logo and show art. Additionally, I manage the publishing side of our production. You can listen and subscribe to the show at DFTA.show or find it in your podcast app. 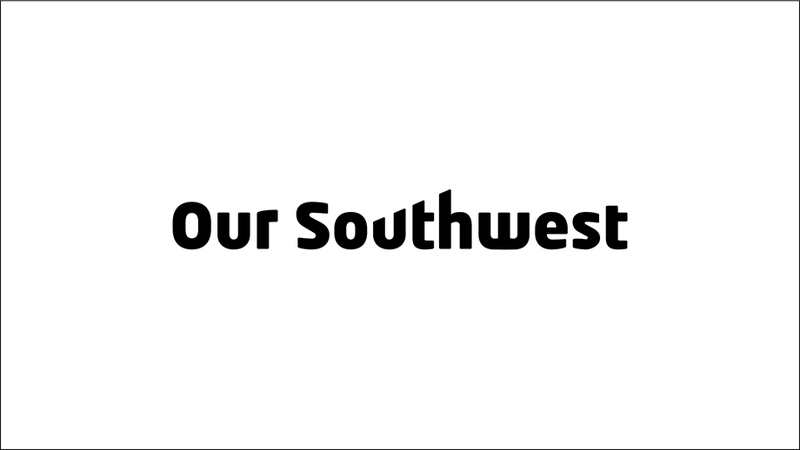 A simple wordmark for Our Southwest, a new media company focusing on podcasts and other audio content. 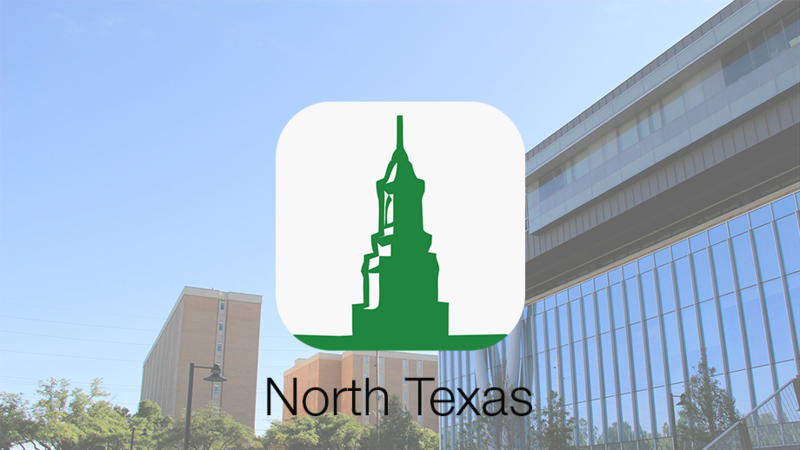 Early on the company behind North Texas App came to me to create their branding and style guide. They eventually saw use throughout their mobile apps, internal tools, t-shirts, and presentations. 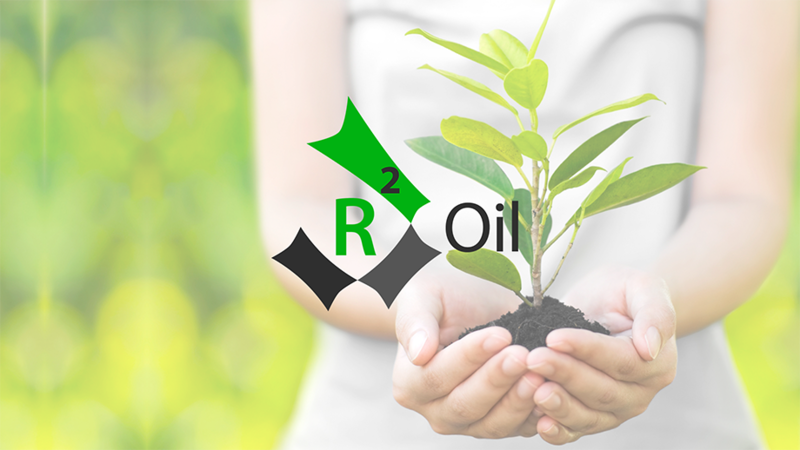 R2 Oil approached me to create a logo for their newly-started venture. I created this logo, where it has been used on their website, marketing, business cards, paperwork, and products. While in high school, I ran my own photography studio (a very original concept) and also created my own branding and website. 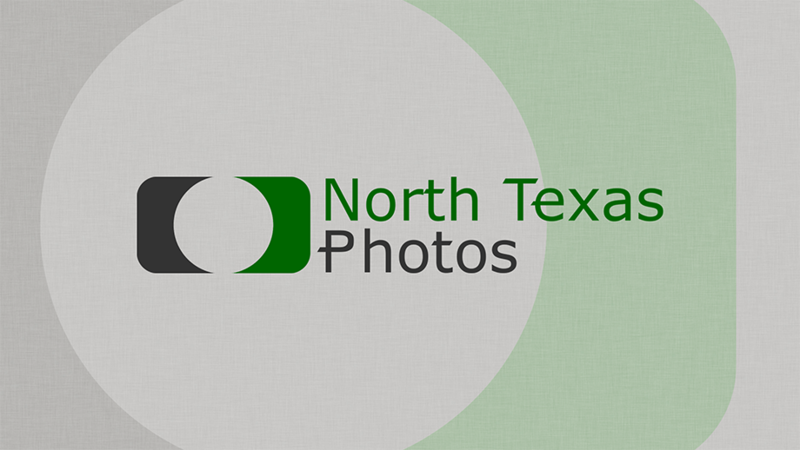 Using an icon that hinted at a camera and a typeface with character, I created a strong brand in the North Texas area.